Rachel Dolezal says she is black. The Spokane woman reiterated this on Friday, a day after her parents’ comments about the NAACP chapter leader’s race sparked a media frenzy and national debate about identity. Her parents say she is white. They say she has made inaccurate claims not only about her ethnicity but also her childhood, her children and her family. The circumstances surrounding the revelation that the leader of Spokane’s NAACP chapter may have misrepresented her ethnicity are still unclear. What is clear: The allegations about the 37-year-old’s ethnicity have raised difficult questions about heritage. The NAACP national office released a statement saying it respected Dolezal’s privacy and that it stood behind her advocacy record. On Friday, Spokane police said they had suspended their investigation into Dolezal’s racial-harassment claims. She had reported to police that she received hate mail at the chapter’s post-office box. However, the letter didn’t have a bar code, suggesting it wasn’t processed through the U.S. Postal Service, and couldn’t have been placed in the box without a key. Any new information that emerges will be investigated, the police department said. The NAACP also stood behind Dolezal’s reports of hate mail in its statement Friday. “Hate language sent through mail and social media along with credible threats continue to be a serious issue for our units in the Pacific Northwest and across the nation,” the NAACP said. In addition to her NAACP work, Dolezal also is chairwoman of the city of Spokane’s police-oversight board. Spokane Mayor David Condon and City Council President Ben Stuckart said the city would be looking into whether Dolezal violated policies by listing herself as white, black and American Indian on her application. Rachel Dolezal has said she has biracial parents, was abused by a stepfather and lived in South Africa as a child. Her parents say they are white — of Czech, Swedish and German heritage — with some Native American ancestry. They also say she never had a stepfather, and though the couple did live in South Africa, it was from 2002 to 2006, after Rachel had left the house and married. “Rachel didn’t even visit us while we were there,” her father said. 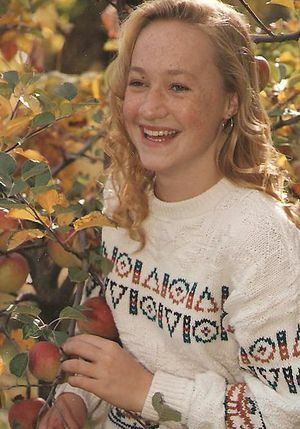 Reached Thursday night at their home in Troy, Mont., Dolezal’s parents, Larry and Ruthanne Dolezal, described various points in their daughter’s life that provide a glimpse into her transformation from a blond white girl into a civil-rights leader who claims to have been the subject of hate crimes. 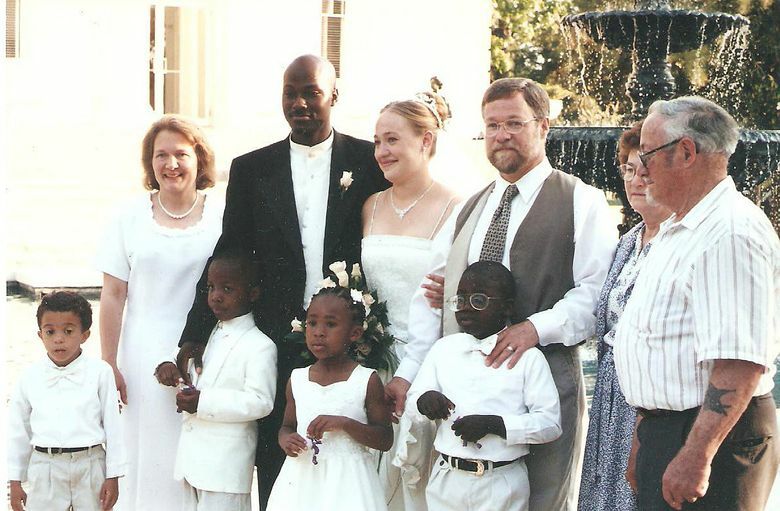 She graduated from high school and chose to attend Belhaven College, now Belhaven University, in Jackson, Miss., in the mid-1990s, around the same time her parents adopted four black children, they said. She was heavily involved in racial-reconciliation efforts and became intensely interested in African-American art and culture, her parents said. She then applied and was accepted to Howard University, an historically black college in Washington, D.C. The university confirmed Friday that Dolezal attended Howard and graduated with a master’s degree in fine arts in 2002. She married a black man and had a son, who is now a teenager. In media accounts, Dolezal has said she is “the mother of black sons,” referring to her biological son and one of her parents’ adopted children, whom she considers her son. 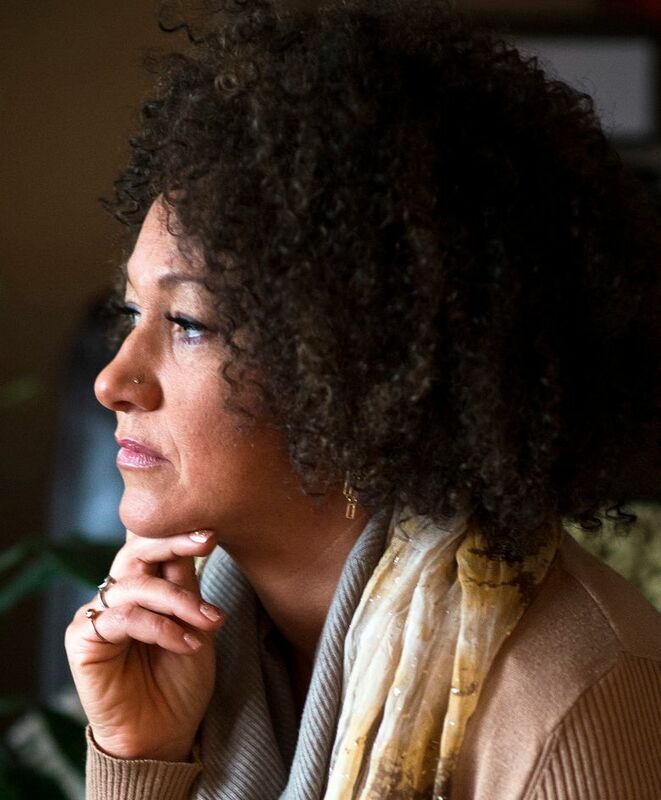 When her name appears in the Washington state courts database, Dolezal is listed as black. When asked why they hadn’t raised any concerns about their daughter before, the Dolezals said no one had ever asked. “She has revitalized the organization,” Hankerson said of her impact on Spokane’s NAACP since becoming president. She has brought in a lot of new members and established “moral Mondays” — a weekly community meeting where people can discuss civil rights. This practice hails from the South, he said, and she was the first official to make it a practice in the Northwest. Hankerson defended Dolezal and said he never felt misled, though he never asked her about her identity. “People have the right to identify who they are and who they want to be,” he said. 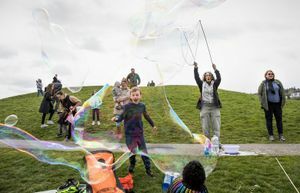 American society still places significance on where a person came from, said Chinyere Osuji, an assistant professor of sociology at Rutgers University-Camden in New Jersey. Osuji said she felt empathy toward Dolezal, who according to Hankerson is now “distraught,” in part because of the impact this was having on her sons. The story has gained national and international attention; a half-million tweets with Dolezal’s name were sent between Thursday morning and Friday evening. Hankerson and others noted that whites were among the NAACP’s founders and continue to serve in the organization. This different narrative, Francis said, is why she thinks the story has gained national and international attention. The story shows that race still matters. The Associated Press and Seattle Times staff reporter Nina Shapiro contributed to this report.